On the 28th of June, I attended the Lewisham Healthwatch & Save Lewisham Campaign “Winning the Best Community Health Care” Event. 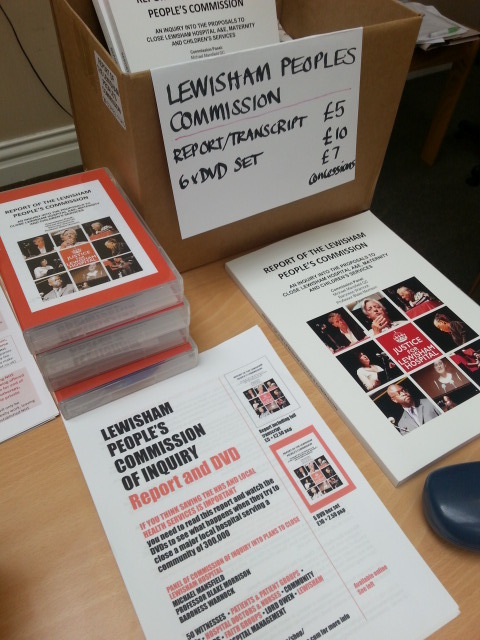 This took place at Lessof Auditorium, Lewisham Hospital. The event was mainly for interested parties, where we had representatives from SaveLewishamHospital Campaign, Lewisham Carers, LeSoCo, Voluntary Action Lewisham, Lewisham’s Health & Wellbeing Board, some of the Lewisham’s Councillor’s, Lewisham’s Young Advisors, Lewisham Disability Coalition and many more. 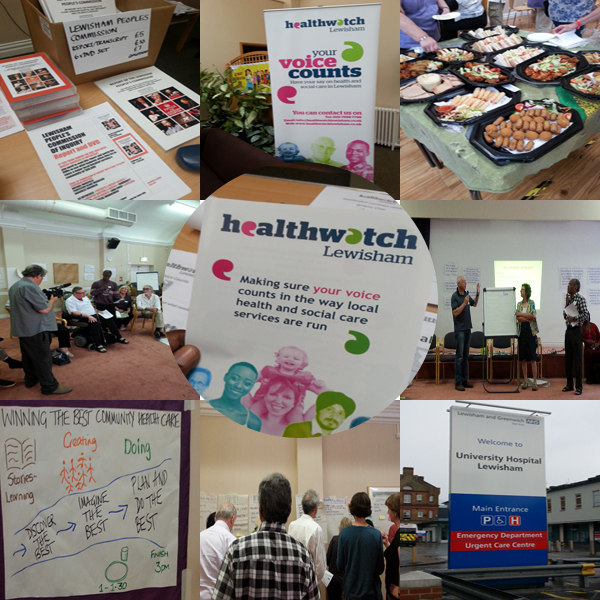 As you can tell from the list above, many groups and organisations attended, but What is Healthwatch? Healthwatch is the national consumer champion in health and care. They have significant statutory powers to ensure the voice of the consumer is strengthened and heard by those who commission, deliver and regulate health and care services. 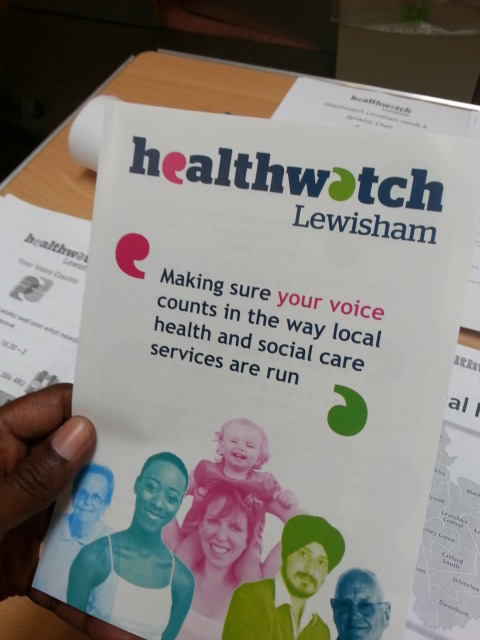 You can find more about Lewisham Healthwatch below. 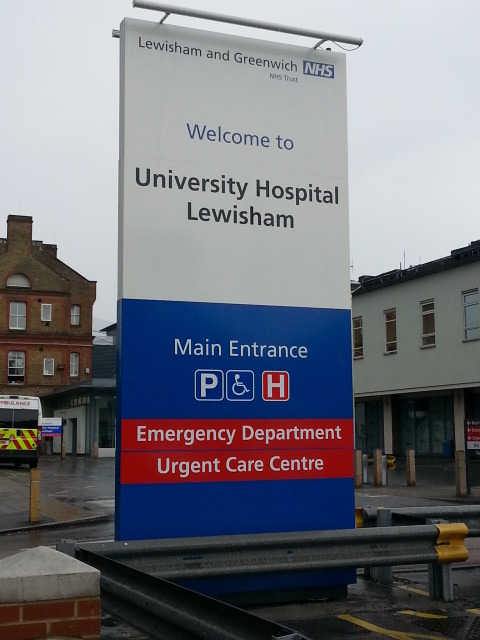 Save Lewisham A&E was set up by local organisations, residents, Dr’s, nurses, therapists and patients because they do not believe the Tory-appointed Trust Special Administrator should jeopardise the health of South Londoners to pay for debts that were caused by years of political mismanagement. You can find out more about them below. Going back to the event. On the day we looked into what makes community Health care brilliant, identified healthcare that needs to be cherished to ensure future community health care. We also learned from people’s stories about community healthcare, which gave us ideas in order to build a vision for what the best community health care could be for Lewisham. You might have probably already guessed it, but this blog is based in the UK and mentions many UK mental health organisations off my links page. I often try to go to mental health or health community events or meetings and the “Winning the best community Health care” event was the latest. 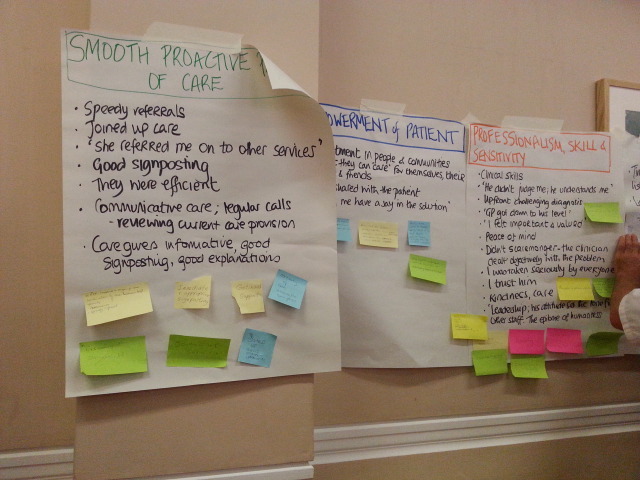 I think we had around 40 or more turn up to the event to give their ideas about what makes the best community health care. There are cuts coming to the NHS and these cuts will create many problems, Perhaps no one will receive the quality of health services like they did before. There is a risk that privatization will not hold patients interest at heart, plus the cuts won’t stop at the NHS, it will hit quite a lot of voluntary organisations which already are under pressure from limited funds. Lewisham Hospital had a campaign to save the A&E, which was a long and hard fight that ended in success, but even still the hospital is under threat. Recently the six Clinical Commissioning Groups which commissions or buys services for the doctors are running their plan for integrated care across south London. There is a lot of planning and consultancy the will be needed. So how do we tackle such problems? 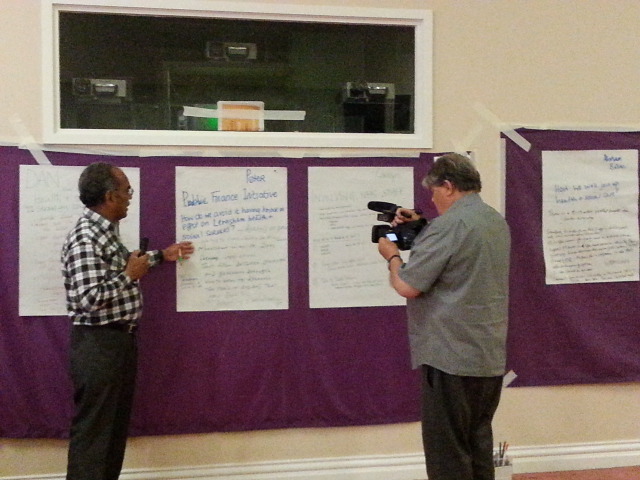 At the event we needed to define what is community health care. We have to understand that quantitative health care does not make qualitative community health care. Before this event, Lewisham Healthwatch collected over ‘100’ stories from those who used community health care in order to discern the very qualities of health care. Throughout the day we as a group worked on declaring a vision for the perfect community health care system, we also had several members in the group produce their own ideas about burning issues for enhancing community care, which was followed by a brainstorming session. So how did I think the event went? To be honest, before I turned up to the event, I was not sure what to expect, but by the end of the day I could say that there was so much I learnt. 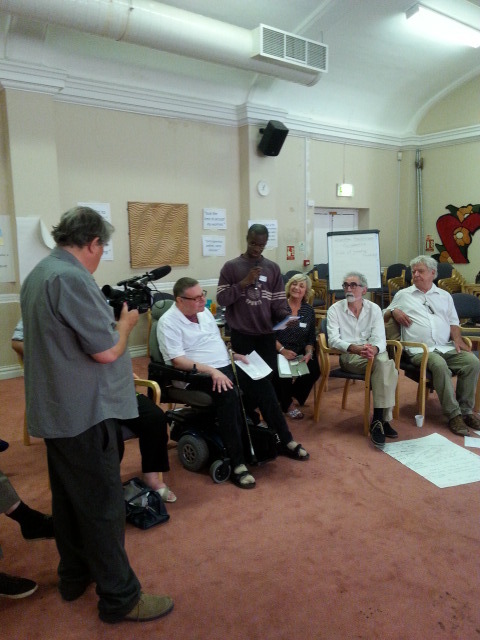 I felt empowered giving my views as a carer within such a group, not only because I use carers Lewisham (which is a voluntary community service) but because who I care for also uses a lot of services. The event also gave me a lot more opportunity not only to participate, but also to have fun in participating, plus to gain further insight into the problems of the National Health Service, which faces its greatest test ever since it was formed. There is fear of the unknown that if such services are cut. A lot of people are worried the more things are privatized then value for money will be lost, community will be lost and quality of service would be at risk. Not only is it vitally important Healthwatch runs such events, it is also important that the public give their views on the services they use. They do not have to always complain, the public can just make a statement or congratulate on a service. I hope Healthwatch continues to do a vitally important role engaging and obtaining views from the community in future for the community. This entry was posted in Event reviews, Healthwatch and tagged carer, healthwatch, lewisham hospital, NHS on June 29, 2014 by mmckenz11.